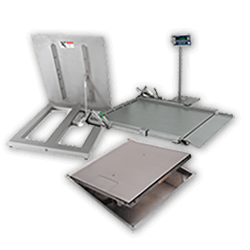 Stainless steel floor scales provide excellent weighing in wet, clean, and hygienic environments. 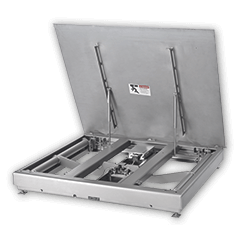 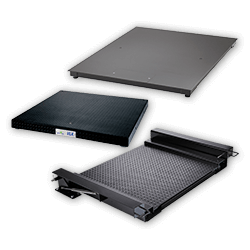 High Precision and rugged floor scales ensure high quality, effectiveness and compliance. 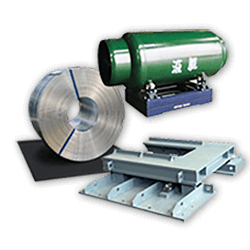 Heavy Capacity and Special Construction scales are tailored to different industries and unique applications for special purposes.